Engagement rings symbolize one of the most memorable highlights of your life. 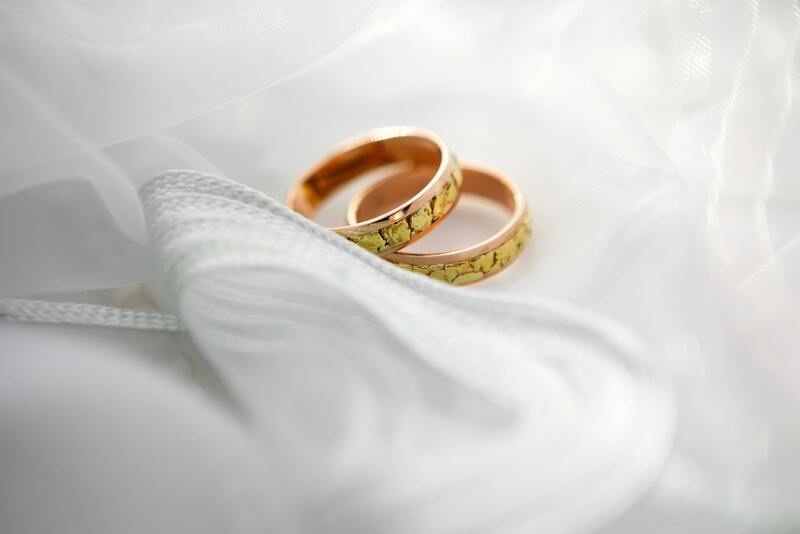 The tradition of exchanging wedding bands is meant to illustrate lifelong love. 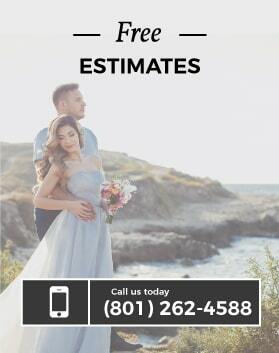 Since 1904, Steadman’s Fine Jewelry store has designed and created thousands of custom, unique, and affordable engagement rings and wedding bands in Salt Lake City, Utah. From your grandparents, to your parents, to you, Steadman’s has experience like no other in Utah, over four generations worth. 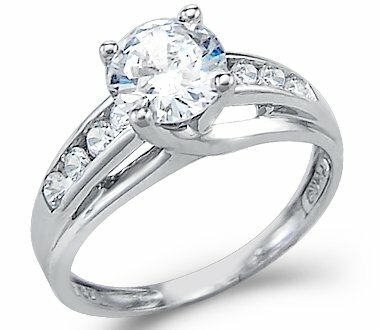 We focus on creating quality affordable custom engagement rings to fit all needs, desires, and budgets for our customers. Concentrating only on the diamond when searching for engagement rings is like building a home without a solid foundation. Even though diamonds are the focal point of diamond engagement rings, the band is the base that holds the ring together and allows the diamond to ‘pop’, it is just as essential. What style of metal fits your future fiancé? Classic metals like gold, platinum, or silver? Or will it be something more contemporary and unique like tungsten and titanium? Maybe even something ultra creative like hardwood? Each metal and diamond has advantages for affordability, looks, and durability to help you choose that unique affordable engagement ring ,which will be illustrate your beautiful love story, that your future wife dreams of. Come take a look and explore your options. Gold in its purest form is a soft, malleable metal. This is why yellow gold engagement rings are traditionally mixed with other metals like copper or zinc. 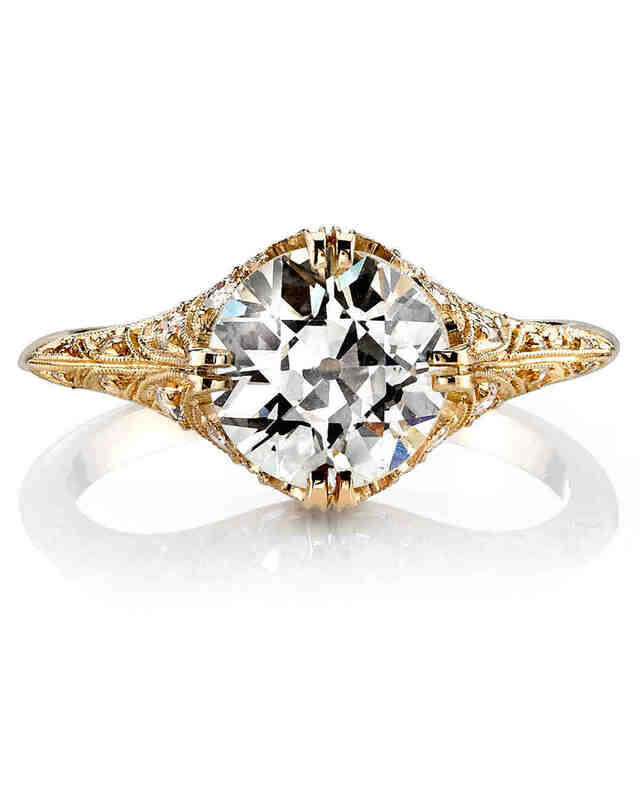 Because of its natural warming color and shine, gold has been the standard when it comes to engagement rings. Yellow gold also looks nice on all skin tones and compliments a variety of diamonds. It is a versatile metal and will go with any other jewelry your fiancé currently wears on a regular basis. Gold engagement rings for women are a classic choice. White gold is pure gold combined with other alloys like silver or nickel. With similar coloring as platinum, white gold engagement rings are more affordable and have become more popular in recent times. 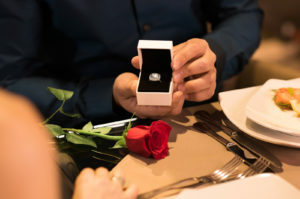 If you are looking for something affordable and popular, white gold engagement rings are a timeless metal and a perfect choice for your fiancé to be. The shine of gold will compliment the diamond it holds beautifully. 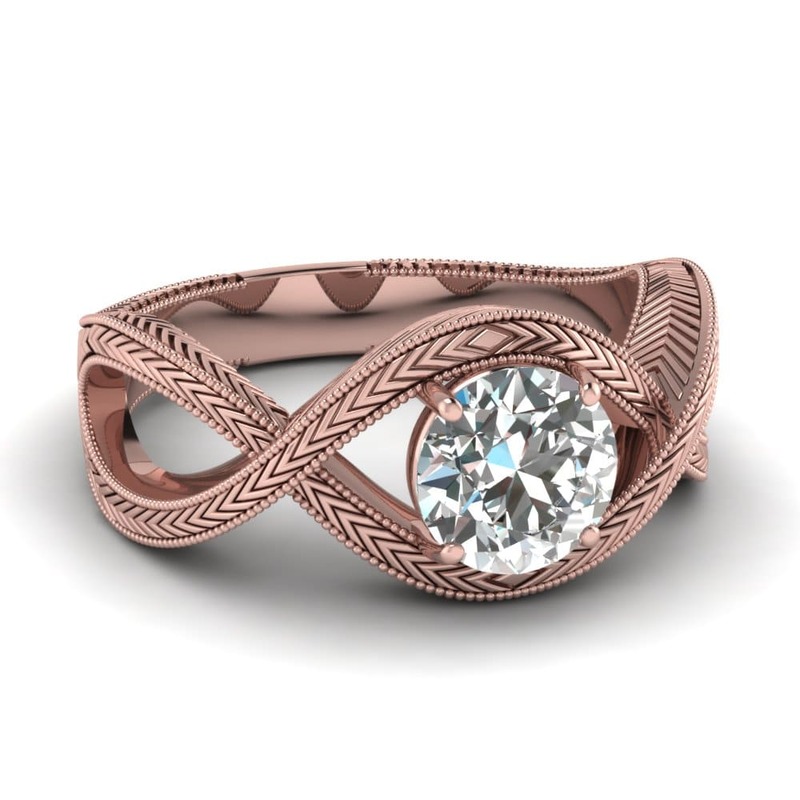 Due to its warm, reddish hue, rose gold jewelry has a unique and romantic feel that would make any diamond stand out. Rose gold engagement rings have been increasingly popular in the last few years. One of the variations of gold, rose gold engagement rings offers a classical style with a unique twist. Just like white gold, rose gold engagement rings are surprisingly affordable and compliment all skin tones. If your future fiancé is more fashion forward and trendy, finding affordable rose gold engagement rings are an excellent choice. Having a rose gold ring with a beautiful diamond center stone creates a stunning contrast. Steadman’s can help you find the right affordable rose gold engagement ring for your perfect bride to be. Platinum has been one of the most commonly used metals for wedding and engagement rings. 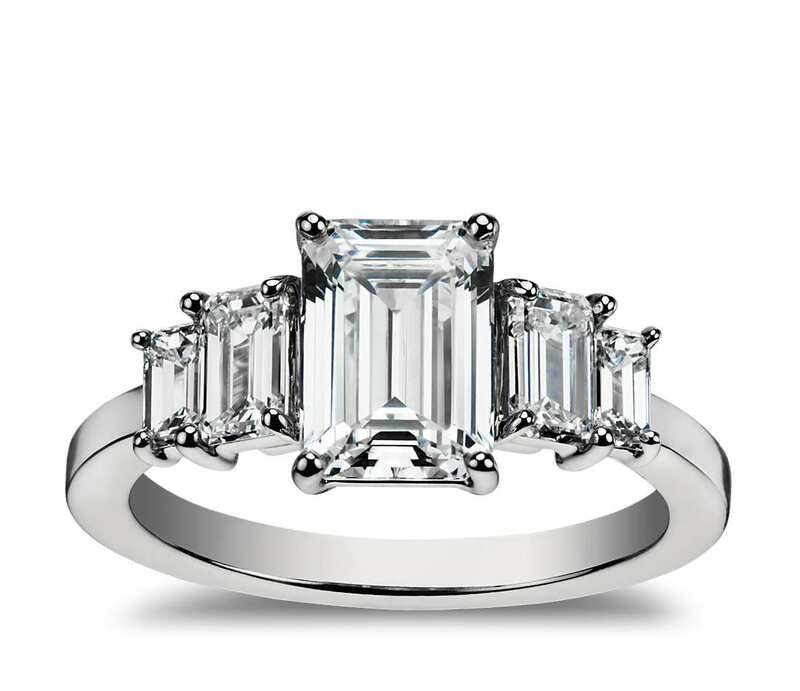 Platinum is denser than most metals, so more of it is required to create beautiful engagement rings. This means almost all platinum engagement rings will contain 95% pure platinum, making this material more expensive. Platinum will always stay white (which means little to no cleaning) and as bright as the diamond itself. Platinum is very durable so if you have the budget, stop by Steadman’s in Salt Lake City, we have a great variety of platinum engagement ring styles for women. 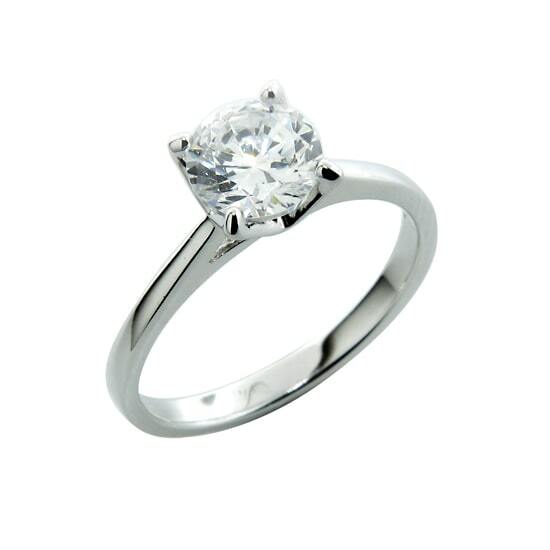 Sterling silver is another very affordable precious metal used to enclose the perfect diamond. Its coloring ranges from grayish white to a full bright white and can have either a shiny finish or matte finish. There are many custom designs for silver engagement rings, which makes this metal very versatile in style. The two main types of silver engagement rings are sterling and argentum. Sterling engagement rings are hypoallergenic and are perfect for those with allergic reactions to certain metals. Argentum engagement rings are durable and tarnish resistance. Silver is perfect for those who break things easily. Just a reminder, silver engagement rings tend to tarnish so when you store it, place it in a cool, dry place to keep its shine. A naturally gray and silver material, titanium has the malleability to be altered into several colors, such as black, to give it a more unique take. Titanium is a very resilient metal. 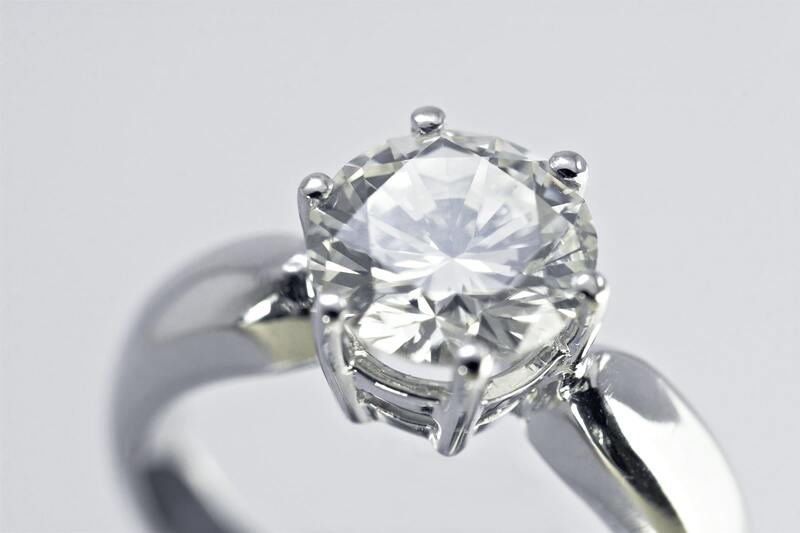 It is resistant to cracking, bending, and has strong scratch resistance, similar to the diamond it will hold. Because of its strength, titanium engagement rings for men allows more delicate stone setting than your traditional, softer jewelry precious metals like gold. Titanium engagement rings are hypoallergenic, lightweight, and resistant to popular conditions such as salt water and chlorine which make it a perfect fit for those who spend a lot of time outdoors, it will last you a lifetime. Just keep in mind that although not impossible, it is difficult to resize and may take a little more time when doing so, so if shopping or interested in titanium engagement rings for me, take this into consideration and make sure it fits perfectly before you buy it. 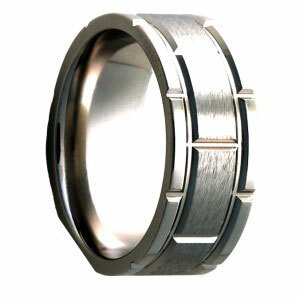 Similar color to titanium, tungsten has a silver and gray sheen. It is a metal-ceramic that has a high hardness rating to match your bride’s diamond. But it is brittle – if tungsten is hit hard enough, it will shatter. Tungsten engagement rings are very scratch resistant and are heavier than most metal rings because of its density, giving this ring a very durable design. One of the best advantages to tungsten engagement rings is that it can be permanently polished. 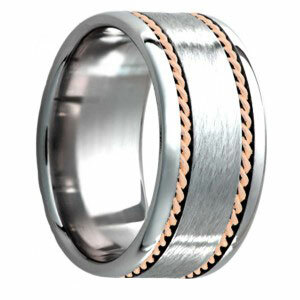 Your tungsten band will look just as new as the first day you wear it and will never need to be re-polished for as long as you have the ring. This ring will last you a lifetime. Tungsten engagement rings are desirable for those that do physically intense work or hobbies that require them to use their hands because the ring is durable and will look new even after much wear and tear. If you’re looking for tungsten engagement rings in Salt Lake City, Steadman’s has great and unique options to fit your lifestyle. A natural, earth grown material, wood is a trending alternative to the traditional metals. 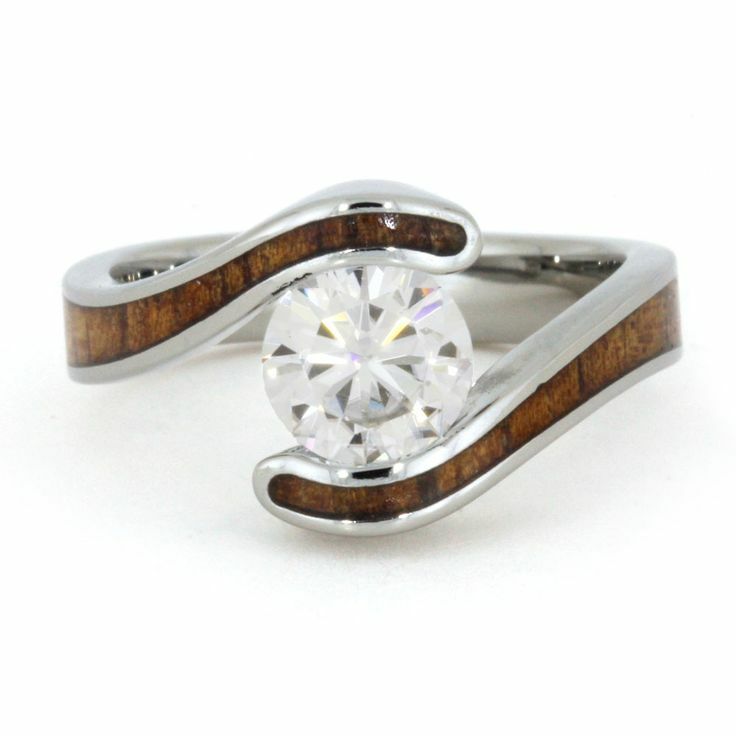 With the uniqueness of wood’s patterns, it will match the uniqueness of Your Love Story. Wooden engagement rings are perfect for the eco-friendly couple. Wooden engagement rings are also inexpensive and intricate designs can be easily crafted with high quality if you are looking for low-budget engagement rings. Hardwoods like ash, hickory, oak, cherry, and maple are the best woods to use for wooden engagement rings, they really make the diamond pop. Special care instructions will depend on the type of wood you are using. Be sure to have a new finish applied as needed to protect the wood and ensure your wooden engagement ring is looking as new as the day you bought it. A wooden engagement ring makes a statement not just about your commitment to your finance but a bold commitment to the environment as well. Shopping online is a great way to get ideas for engagement rings, but coming in to see the quality, purity, and beauty of our rings is another. You want to make sure it’s the engagement ring your fiancé will love, by touching and seeing it. 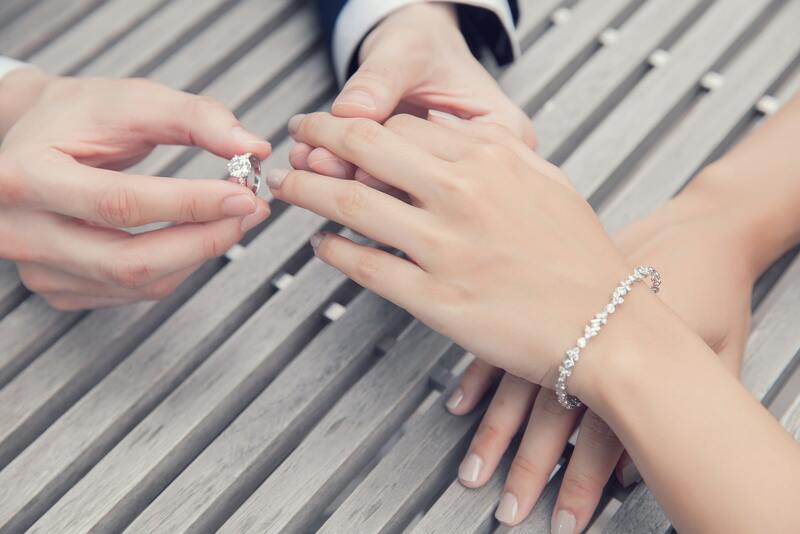 Come on in to Steadman’s Fine Jewelry store, the best custom jeweler in Utah, to experience the unmatched expertise and service that we offer with our custom engagement rings. We are located at 1217 West 4800 South Salt Lake City, Utah 84123.